My name is Rick Matthews, owner of Matthews Heating, and I have been operating this business since 1993. I have been a heating contractor in Victoria for over 20 years, so when it comes to heating there is not much I don’t know. I service all of Greater Victoria, from Sidney to Sooke and everywhere in between. 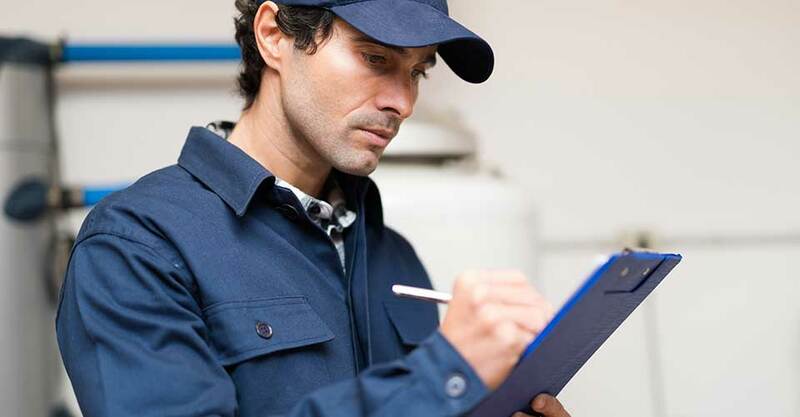 All work performed by Matthews Heating is fully warranted: installation of new products is backed by a 5-year warranty, and service and repair work is covered by a 1-year warranty. When you call Matthews Heating, I will return your calls quickly and answer your questions as best I can. I am on-call 24 hours a day in cases of emergency.  Is your thermostat set above room temperature?  Is there sufficient oil in the tank?  Are all oil burner electric switches on?  Have you pressed the RESET button on the burner control box? (Usually located on the chimney stack, but may be on the burner itself.) RESET ONCE ONLY. If it still doesn’t start up, call us.